Balgonie Colliery Brickworks, Markinch, Glenrothes, Fife. 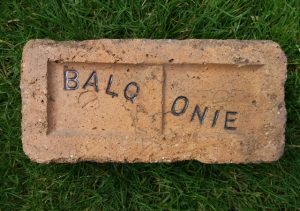 Balgonie Colliery Brickworks, Markinch, Glenrothes, Fife. 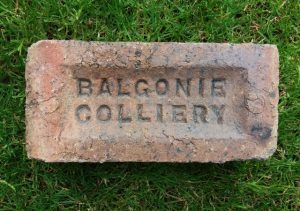 1903 – Charles Barrington Balfour (Neil Ballingal, agent), Balgonie colliery, Markinch; T N 901 ; T A Ballingal Markinch. 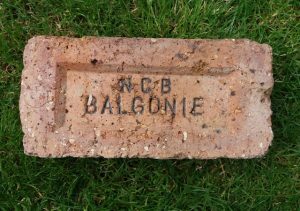 Found Guardbridge, Fife Balgonie Colliery Brickworks, Markinch, Glenrothes, Fife. 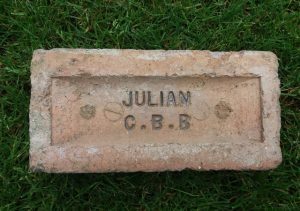 . . . .
Found in Fife – JC Balgonie Colliery Brickworks, Markinch, Glenrothes, Fife. 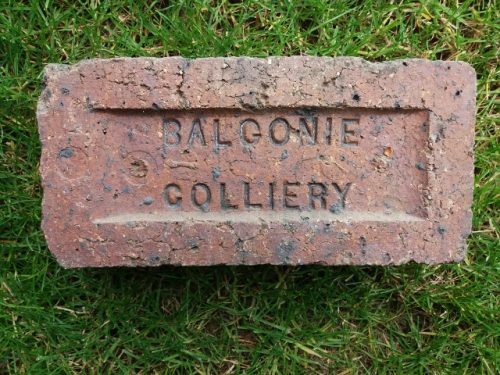 . . . .
Found in Fife area – RC Balgonie Colliery Brickworks, Markinch, Glenrothes, Fife. 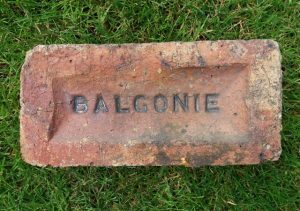 . . . .
Found by TM in Fife Balgonie Colliery Brickworks, Markinch, Glenrothes, Fife. 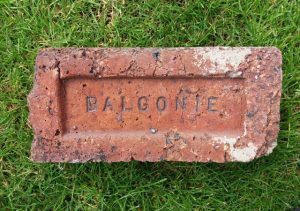 . . . .
Found in Fife by TS Balgonie Colliery Brickworks, Markinch, Glenrothes, Fife. . . . .